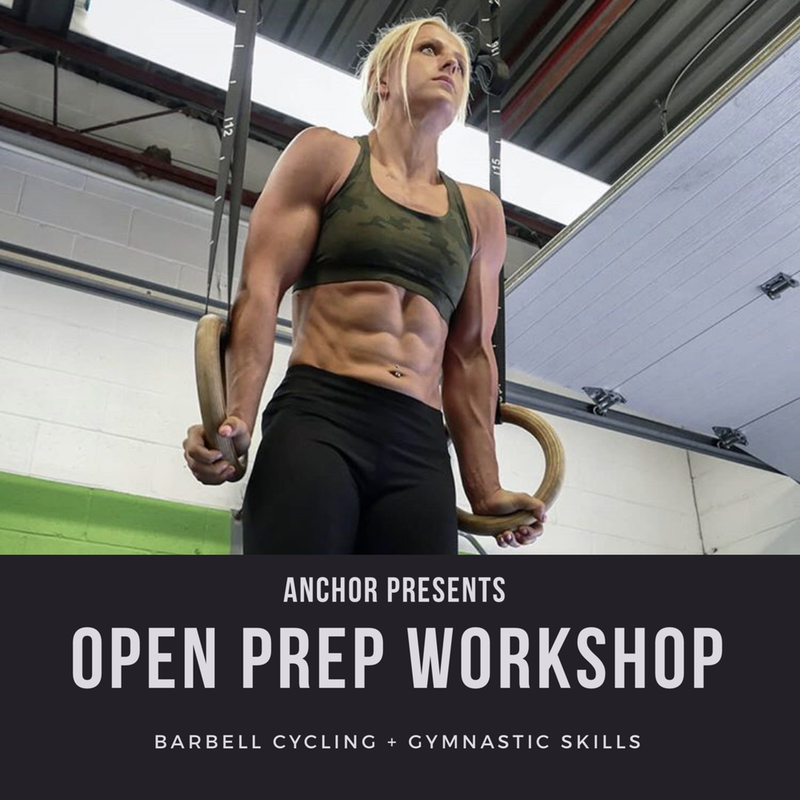 The ANCHOR open prep workshop is a two-part series designed to prepare you for the upcoming CrossFit Open! JUST 12 SPOTS AVAILABLE PER GROUP. WE STRONGLY ENCOURAGE YOU TO DO THE OPEN — you never know until you try!